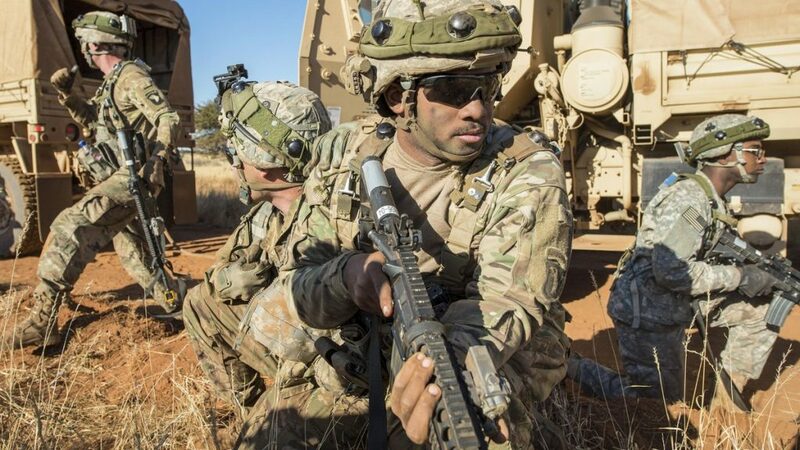 The US Department of Defense announced on November 15, 2018 a reduction of its forces in Africa by 10% over the next several years. Currently 7,200 military forces serve in the US Africa Command. Overall, optimization preserves the majority of U.S. security cooperation partnerships and programs in Africa to strengthen partner networks, enhance partner capability and support ongoing programs. A statement from the US State of department read C-VEO activities in several areas, including Somalia, Djibouti and Libya largely remain the same. In other regions, such as West Africa, emphasis shifts from tactical assistance to advising, assisting, liaising, and sharing intelligence. A US official, speaking on condition of anonymity to Reuters, said the reduction of troops would likely take place over three years and could include countries like Kenya, Cameroon and Mali.